The cell’s powerhouse and garbage disposal — two distinct cell structures known as mitochondria and lysosome, respectively — regulate their function by communicating directly with each other within the cell, a new study says. The discovery was made at the Northwestern University Feinberg School of Medicine in Chicago, and researchers believe this physical contact may explain the dysfunction observed in both organelles (tiny, specialized structures within cells that carry out specific tasks) in various human diseases, such as Parkinson’s and cancer. The study titled “Mitochondria–lysosome contacts regulate mitochondrial fission via RAB7 GTP hydrolysis”, was published in the journal Nature. 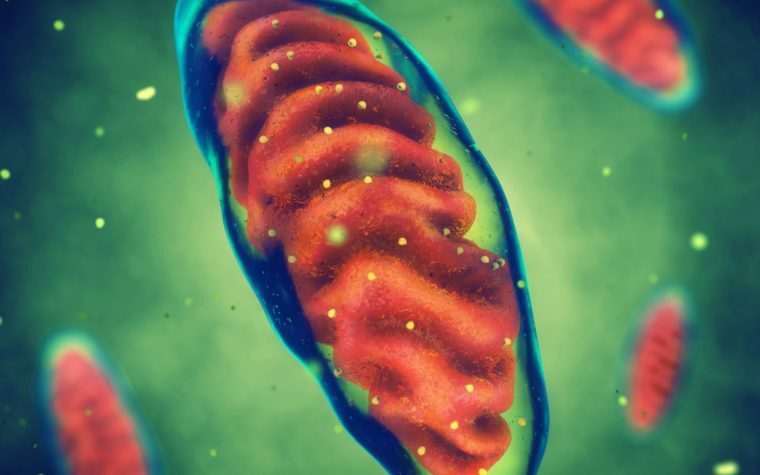 A chemical link between mitochondrial and lysosomal dysfunction in the disease mechanism of Parkinson’s was previously revealed by the same team in a different study. However, there was no proof of mitochondria-lysosome direct physical contact. 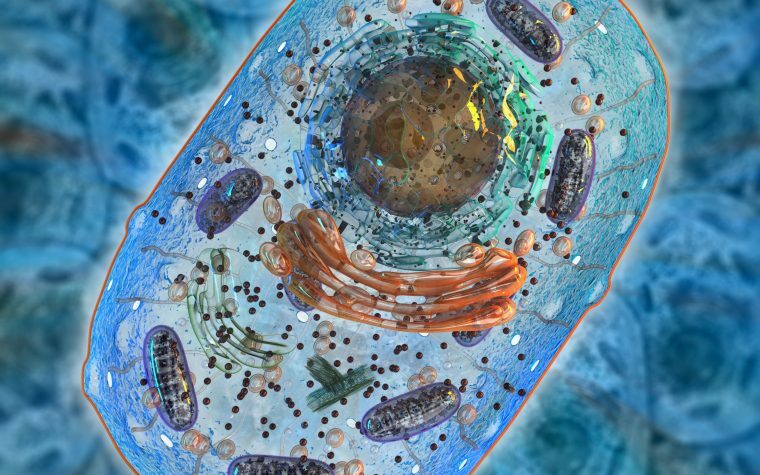 With that in mind, the team this time used a variety of live cell fluorescence imaging techniques to track the mitochondria-lysosome communication inside healthy human cells. In order for scientists to be able to see the crosstalk, both the mitochondria and lysosome were tagged with a fluorescent protein. Researchers reported direct physical contact between the two organelles. They also discovered that RAB7, a lysosomal protein, controlled contact formation and break-up. “In some ways, we assume that scientists have discovered all the major inner workings of our cells in the 21st century. And yet in this work, we made a new observation that these two organelles are directly talking to each other,” principal investigator Dr. Dimitri Krainc, the Aaron Montgomery Ward Professor, chair of The Ken and Ruth Davee Department of Neurology at Northwestern University Feinberg School of Medicine, director of the Center for Neurogenetics, professor of Neurological Surgery and Physiology at Feinberg, and a professor of Neurobiology at the Weinberg College of Arts and Sciences, said in a press release. “The discovery of these mitochondria-lysosome contacts is extremely exciting. We now show that these contacts offer a potential site through which mitochondria and lysosomes can crosstalk, and it suggests that defects in the regulation of this contact site may drive the pathogenesis [disease mechanisms] of various human diseases,” said first author Yvette Wong, a postdoctoral fellow in Krainc’s laboratory. Krainc’s team will now study how mitochondria-lysosome communication is compromised and how it can be restored in a disease scenario, as mutations in lysosomal proteins have been linked to various neurological diseases. Tagged Fluorescent tag, Live cell imaging, lysosome, Mitochondria, Northwestern University Feinberg School of Medicine, RAB7.